When your Bosch washer or dryer in your Dallas-Fort Worth area home stops working, you have a potentially big problem on your hands. Laundry will continue to pile up, causing the need for repair immediately — unless you want to spend time and money at the local laundromat. With so many components to a washer and dryer, there are a lot of different reasons your appliance may have stopped working properly. However, a Bosch dryer repair and Bosch washer repair professional can identify the problem right away and fix it promptly. If you try to fix your Bosch washer or dryer yourself, you will spend a lot of time researching the potential problems and trying different fixes. The only problem with DIY-ing your washer repair or dryer repair is you may end up with more costly repairs in the long run and your clothes aren’t going to wash themselves in the meantime — and you will void your warranty. Appliance Champion’s Bosch washer and dryer repair professionals can get your washer and dryer up and running quickly, so you can get back to having the convenience of a working washer and dryer, as well as clean clothes in your closet. We know how busy you are, so we want to make your life less stressful by repairing your faulty Bosch washer or dryer. 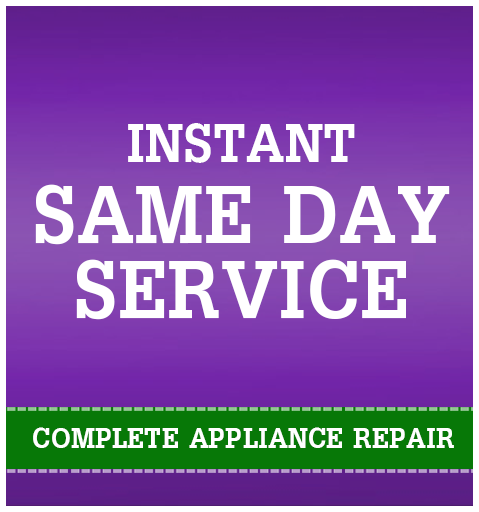 Schedule an Appliance Champion washer repair or dryer repair service call at the first sign of trouble. Inviting someone into your home and trusting them to repair one of the most expensive appliances in your home may sound like a tall order, especially if you’ve had a bad experience in the past. However, when you call Appliance Champion, you can have peace of mind knowing that we have factory certification so we know what we are doing and, due to our close relationship with Bosch and other manufacturers, we will have the proper part to truly fix your appliance. We offer same-day service for Bosch washer repair and Bosch dryer repair for Watauga, Keller, Southlake, Grapevine, Colleyville, Bedford, North Richland Hills, Arlington, and Saginaw. 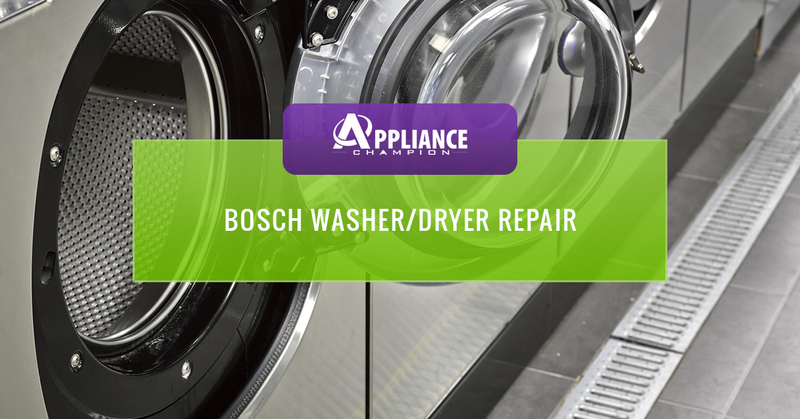 Contact us for a Bosch washer repair or Bosch dryer repair appointment today! Don’t see your area listed above? Contact us! We may still be able to help or can refer you to someone who can. As we mentioned above, we fully grasp the inconvenience that a broken washer or dryer pose and want to do everything that we can to help you. Be sure to check out our frequently asked questions and blog to learn more about us and your Bosch appliance. For more specific questions, feel free to contact us or call us! What’s Wrong with My Washer?